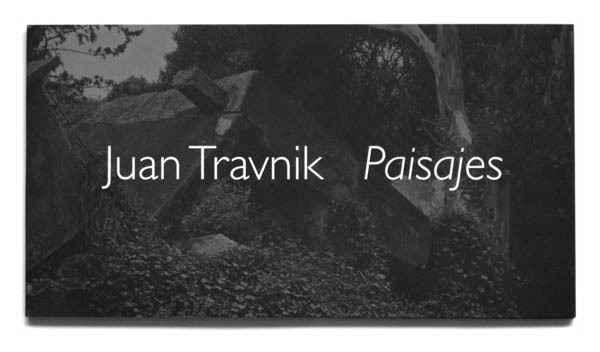 Juan Travnik was born in Buenos Aires in 1950. He is a photographer, teacher, writer, curator and founding member of the Argentine Council of Photography. Since 1998 Travnik has directed La Fotogalería at the Teatro San Martin in Buenos Aires. He founded and has been the director of the Espacio Fotográfico at the Teatro de la Ribera in Buenos Aires since 2001. In 1999 he became a member of the Fundación Luz Austral, the institution that organizes the annualEncuentros Abiertos / Festival of Light. 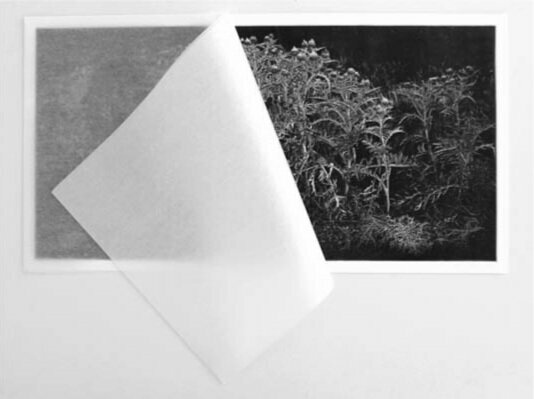 Travnik’s photographs are part of numerous collections, including: Museo Nacional de Bellas Artes (Buenos Aires);Museo de Arte Moderno de Buenos Aires; Maison Européenne de la Photographie(Paris, France); Museum of Fine Arts (Houston, USA); Bibliothèque National de France (Paris, France); Musée de la Photographie (Charleroi, Belgium); andMuseet for Fotokunst (Odense, Denmark), among others. His works have been published in various anthologies and in the following books: Juan Travnik(University of Salamanca, 1997), Los Restos (Dilan Editores, 2006), and Malvinas(Ediciones Larivière, 2008). He is the author of the essay “Annemarie Heinrich. A Look, a Light, a Reflection” (Ediciones Larivière, 2004). Travnik is the recipient of many awards, including: the Fundación Federico Klemm First Prize/Academia Nacional de Bellas Artes (Buenos Aires, 2004); The John Simon Guggenheim Memorial Fellowship (USA, 2006); and the Premio Konex de Platino (Buenos Aires, 2012). Julio Fuks was born in Verónica, Province of Buenos Aires, in 1971. He is a graduate of the Department of Fine Arts at the Universidad Nacional de La Plata. His work has been exhibited in numerous individual and group shows, and his images are part of public and private collections in Latin America and Europe. Fuks received the Francisco Ayerza Award from the Academia Nacional de Bellas Artes(Buenos Aires) in 2008 and he won First Prize in the XIISalón de Arte Jóven (Buenos Aires) in 2001. He has written texts for books and catalogs, including “De la carne a la piedra,” “El pulso de la modernidad” and “Agua hasta completar un litro.” Fuks published the artist books Grabados acerca de “El fiord” in 2001 and Genealogía del pliegue in 2013.